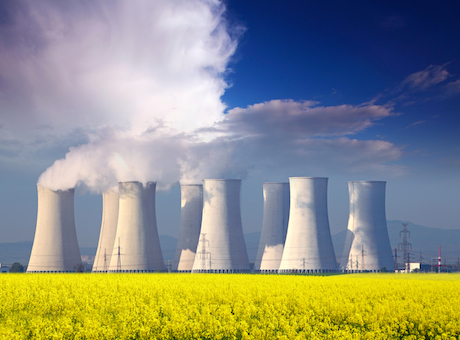 The European Commission has opened an in-depth inquiry to examine whether UK State Aid for the construction and operation of two new nuclear power plants at Hinkley Point C in Somerset are in line with EU legislation. The result of this investigation will set an important precedent and will have consequences not just in UK but in a large number of other Member States. Taken across the full range of public and private actors engaged in energy systems, annual commitments worth many billions of pounds rest on the results of this EC policy appraisal. The Commission has invited comments and advice. This communal response is from a very large set of key UK and pan-EU energy policy and civil society stakeholders, includes cross-party UK Members of Parliament serving on UK energy and environment Parliamentary Committees, high-level UK and pan-EU energy industry practitioners and experts, a very broad range of independent UK academics and consultants, and an element of UK and pan-EU Members of the European Parliament. We conclude that proposed UK government State Aid for new nuclear is incompatible with EC Legislation, does not represent a genuine 'Service of General Economic Interest' under Art 107(1) TFEU, will distort the European energy market, is neither transparent nor proportionate, will not make a timely contribution to UK security of supply or decarbonisation, and will not contribute to affordability, price stability and least-cost for the UK energy consumer.